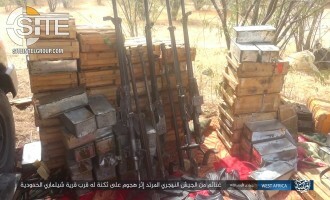 Al-Qaeda’s (AQ) branch in Mali, Nusrat al-Islam wal Muslimeen (NIM), claimed credit for the July 5, 2017, attack on Nigerien army barracks in Midal, in Niger, and published photos of the war spoils it captured. 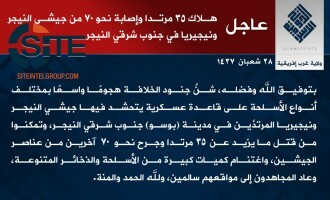 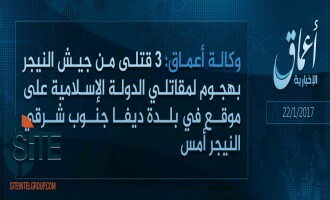 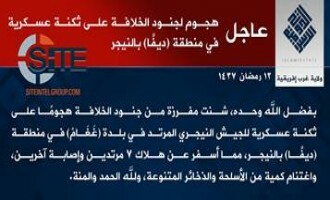 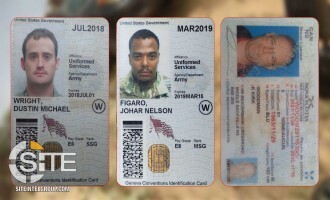 ‘Amaq News Agency reported that Islamic State (IS) fighters killed three Nigerien soldiers in an attack on their position in southeastern Niger. 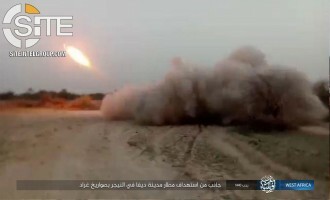 West Africa Province, the division of the Islamic State (IS) formerly known as “Boko Haram,” released a video on its attack in early-June 2016 on a Nigerien and Nigerian military camp in Bosso. 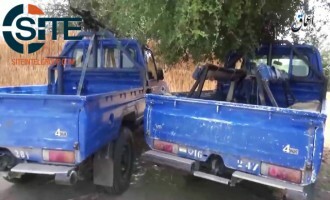 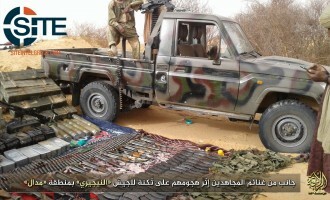 ‘Amaq News Agency of the Islamic State (IS) released a video of the war spoils captured by fighters in the group’s West Africa Province after attacking Nigerien army barracks in Diffa. 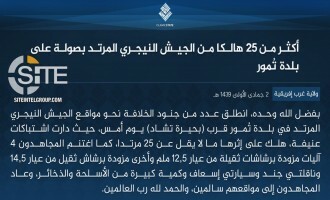 West Africa Province, the division of the Islamic State (IS) formerly known as "Boko Haram," claimed an attack on Nigerien forces in the region of Diffa. 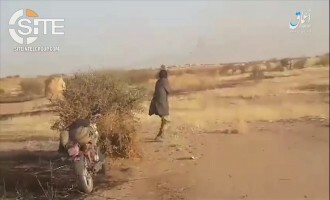 'Amaq News Agency, a media division of the Islamic State (IS), released a video showing IS’ West Africa Province (formerly known as “Boko Haram”) attacking Nigerian and Nigerien Army forces in the border town of Bosso. 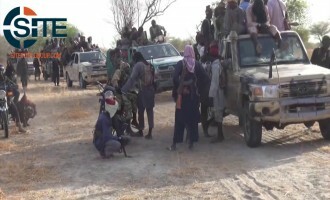 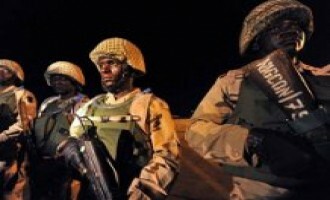 West Africa Province, the division of the Islamic State (IS) formerly known as "Boko Haram," claimed killing 35 soldiers and wounding nearly 70 from the Nigerien and Nigerian armies in an attack in the border town of Bosso. 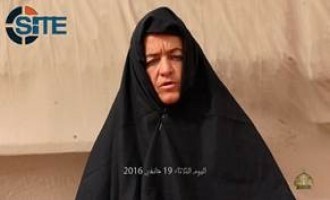 The Sahara division of al-Qaeda in the Islamic Maghreb (AQIM) released a proof-of-life video of Swiss captive Beatrice Stockly, and featuring an English-speaking fighters giving demands for her release. 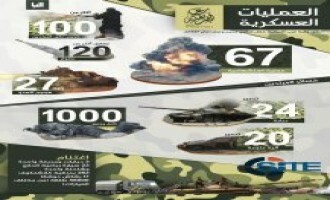 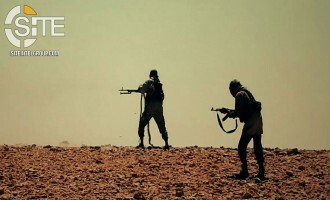 The Sahara branch of al-Qaeda in the Islamic Maghreb (AQIM) released an audio speech from Abu Abdul Rahman Ali al-Sanhaji, the group’s deputy Shariah judge, inciting Muslims in North and West Africa for jihad. 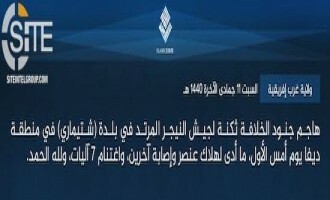 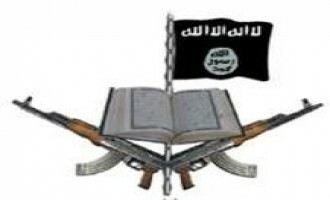 The Nigeria-based jihadi group Jama’at Ahl al-Sunnah Lil Dawa wal Jihad, or what is known as “Boko Haram,” threatened attacks in Chad in retaliation for the coalition it gathered against it in Nigeria, and warned Niger that if it persists in its role in the coalition, then fighters will move the war to the “depths” of its cities. 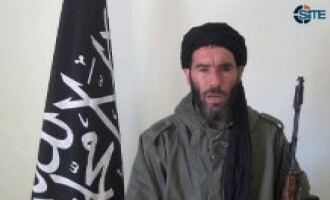 The al-Mulathameen Brigade (Brigade of the Masked Ones), the al-Qaeda-linked group behind the January 2013 raid in In Amenas, Algeria, announced its participation in raids at a uranium mine and military base in Niger and confirmed the death of Abdel Hamid Abu Zeid. 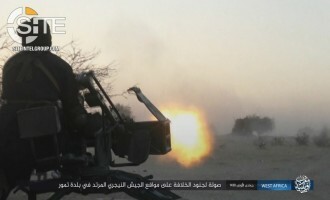 Jihadists issued a call for the mujahideen to strike diplomatic targets associated with French allies, particularly African nations who provide military assistance to the country, and tourist targets in Dubai. 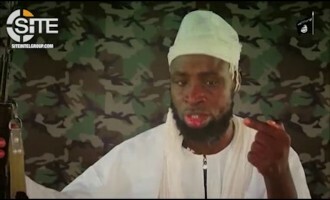 Al-Qaeda in the Islamic Maghreb (AQIM) criticized the French government for allegedly neglecting negotiations over its citizens who were kidnapped in Arlit, Niger, in September 2010, and threatened to kill them if France invades northern Mali.